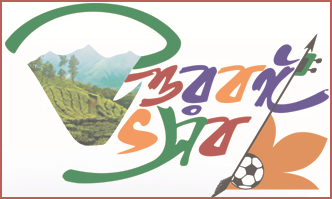 The district Head quarter town is located 365 km north of Kolkata & 260 km south of Siliguri. It was formerly known as English Bazaar as an English factory was established here in 1771. Lying on the confluence of the Mahananda and Kalindri rivers the Malda town rose to prominence as the river port of the Hindu capital of Pandua. Malda is a base for visiting Gaur and Pandua. Gaur, capital to three dynasties of ancient Bengal - the Buddhist Palas, the Hindu Senas and the Muslim Nawabs - has seen three distinct eras of glory. Pandua, once the alternate seat of power to Gaur, has the third largest concentration of Muslim monuments in Bengal. Historical monuments include the mosque Jami' Masjid (1566) and the landmark Nimasari tower across the river. During the 18th century it was the seat of prosperous cotton and silk industries. Constituted a municipality in 1867, it has several colleges affiliated with the University of North Bengal. Rice, jute, legumes, and oilseeds are the chief crops in the surrounding area. 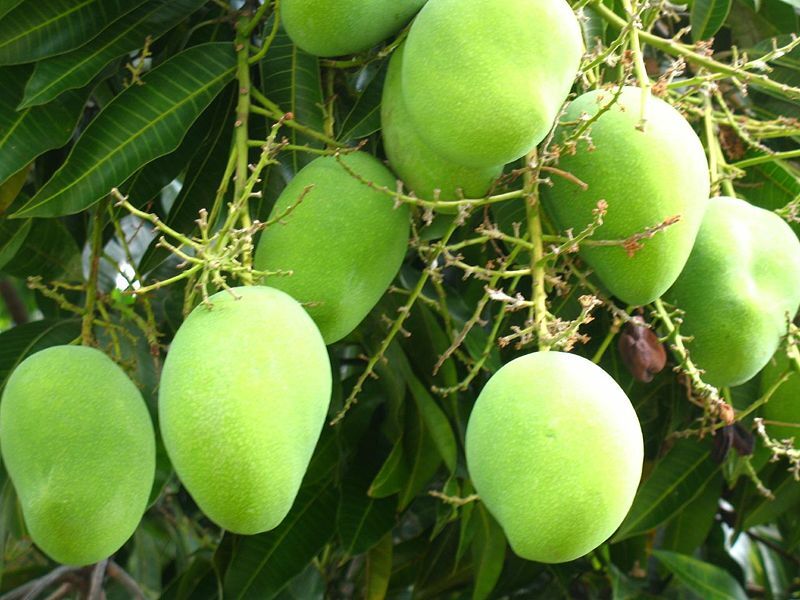 Mulberry plantations and mango orchards occupy large areas; mango trade and silk manufacture are the main economic activities. There is a museum at Malda that houses the archaeological finds at Gaur and Pandua. Gaur, 12 km south of Malda, right on the Indo-Bangladesh border, is one of the most important Historical places of 14th and 15th century Bengal having immense value from the archeological point of view. The relics particularly worth seeing are the Bara Sona Mosque, Dakhil Darwajah (built in 1425), Qadam Rasul Mosque, Lattan Mosque and the ruins of the extensive fortification. There are colourful enameled tiles on the Gomti Gate and Firoz Minar. 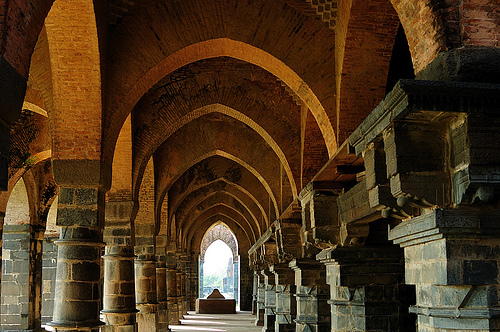 Pandua: 18 km north of Malda, another important site of archeological importance has some impressive Muslim architecture including the vast Adina Mosque built by Sikander Shah in 1369. It is one of the largest mosques in India, built over a Hindu temple, and has 378 small domes. The Eklakhi mausoleum and several smaller mosques are the other places of attractions in Pandua. Getting Malda: Malda may be reached by road-bus service from Calcutta 410 km and Siliguri 260 km, and train services from Calcutta and New Jalpaiguri. Accommodation:There are some privet hotels in Malda apart from a tourist lodge of West Bengal tourism.